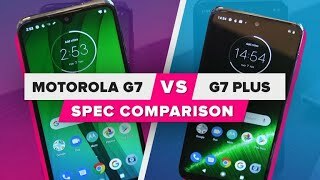 The Moto G7 and Motorola's Plus model both boast a dual lens camera, although with different hardware. 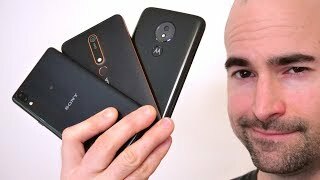 I've been testing both Moto phones out ahead of my full review and here's how those smartphone snappers compare, including a close look at photo and video quality. 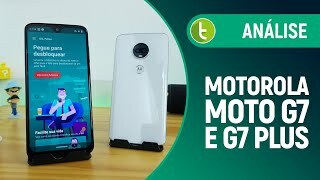 While the Moto G7 Plus rocks a 16MP primary lens with f/1.7 aperture, the original mobile uses a 12MP f/1.8 aperture lens. 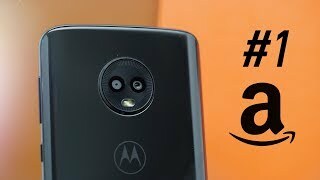 Both offer Phase Detection Autofocus and a secondary 5MP depth sensor, although only the Plus also has Optical Image Stabilisation on board. 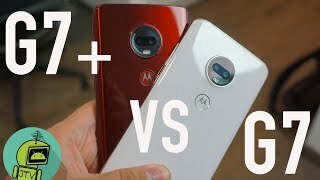 Photo quality is strong from both of Motorola's handsets, but the more premium model unsurprisingly wins when it comes to HDR and night photos. 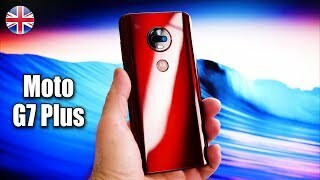 This is one of the best budget camera phones already in 2019, especially with some top video results. 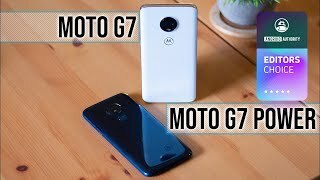 The Moto G7 and G7 Plus can both shoot up to 4K resolution footage. 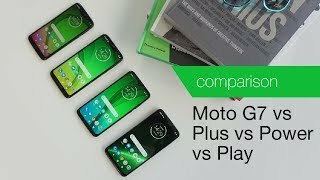 Motorola has thrown in a host of bonus modes to play with as well. 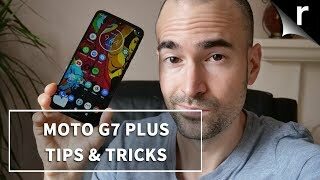 That premium version has the new AI Composition feature, to make your photos look even better. 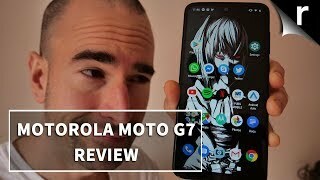 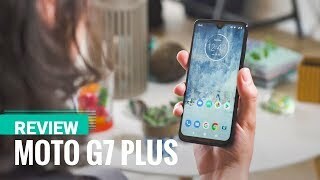 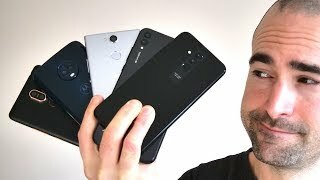 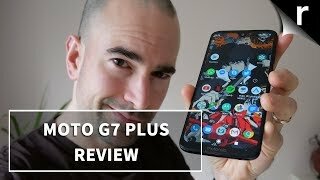 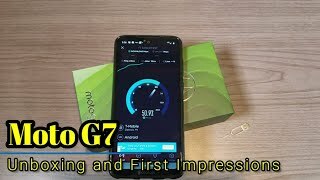 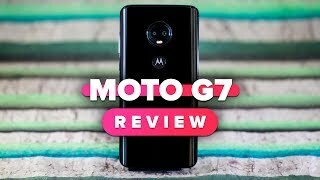 Check over on Recombu for my full review of the Motorola G7 Plus, coming very soon after this video goes live! 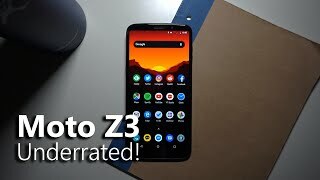 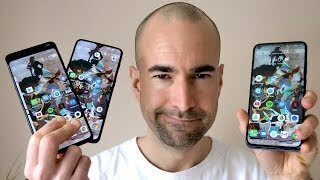 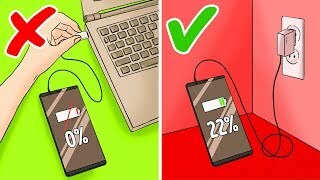 Motorola Moto Z3 Long Term Review: Underrated!